Would you like to make a pod quilt on point? But how? This class will help you unlock the mystery. 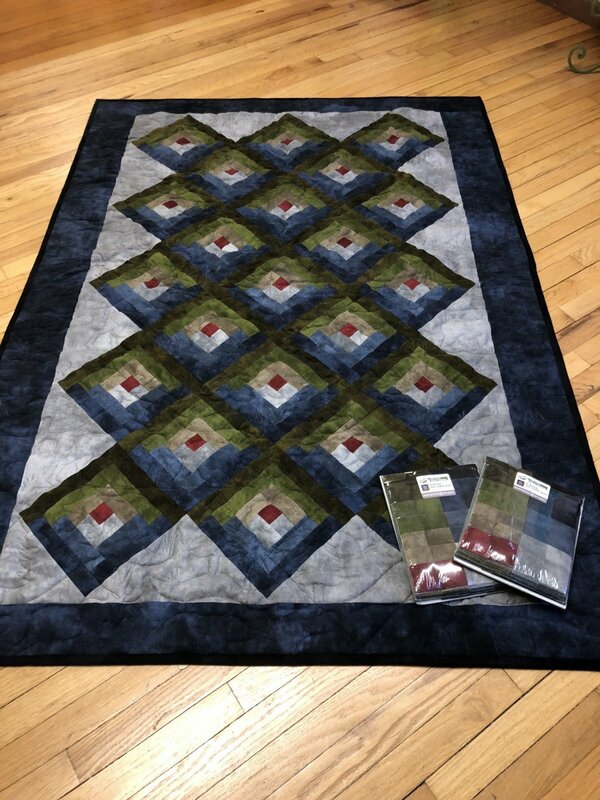 This striking quilt is made from two pre cut to size pods and separately purchased border fabric. What a quick and wonderful gift this would make for some lucky individual!